but she dared not a word. Ahhh the versatility of this dress! Doubling as a maillot de bain, the top reminds me of both, Norma Kamali and old Donna Karan´s designs at its best. It is cut deeply on its décolleté and high up on the thighs. Pair it with the skirt and you are ready to go out at night if you wear it with heels. For Belleza, Maitreya and SLink Mesh Bodies in fourteen colours to mix and match. This is a look I will surely try to reproduce IRL over the coming weekend. 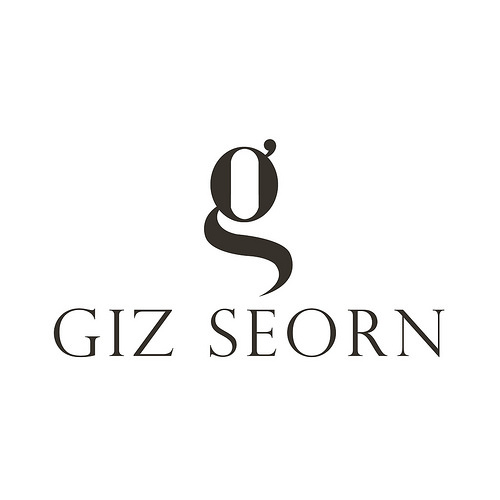 Giz Seorn – Taylor Bodysuit and Skirt. Doux – Fashionista Hair. Luxe – Frida Jewelry. Azoury – Mina Heels (pictured on flickr). Dust Bunny – Darling Furniture, Rug and Tapestry – The Loft and Aria – Lamps.